Nowadays almost all the smartphones come equipped with an LED Flash. 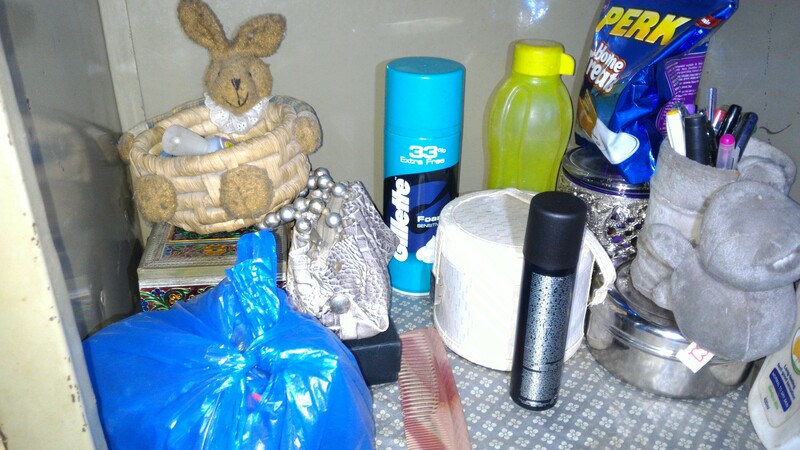 But still the small flash of the phone falls short in fulfilling the adequate light requirement in a photo. 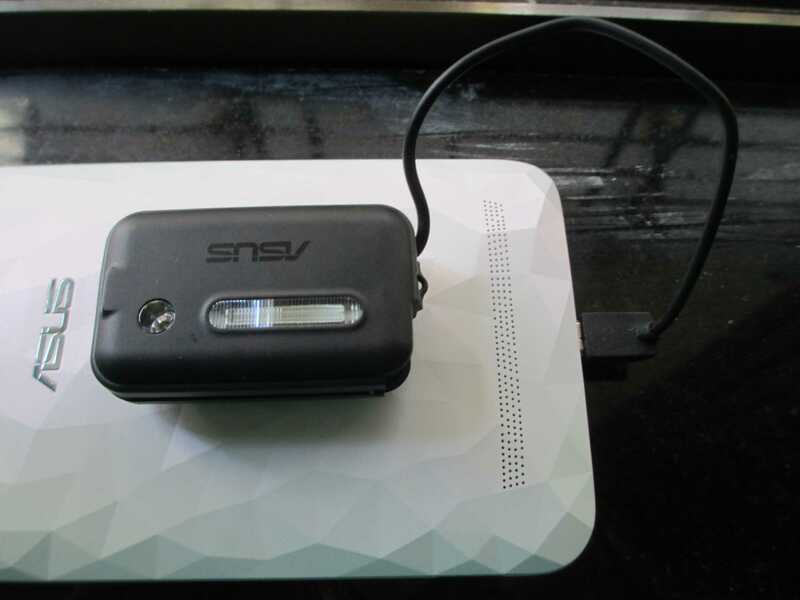 For this ASUS has introduced an accessory called ZenFlash(Xenon Flash dongle) that can be used to output powerful flashlight to brighten up the images. 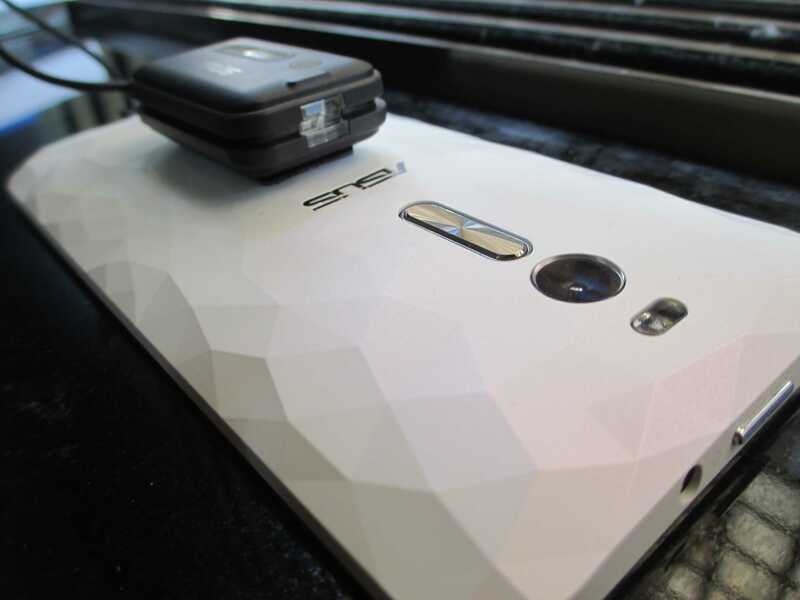 As of now it only works with the ASUS Zenfone 2 variants. 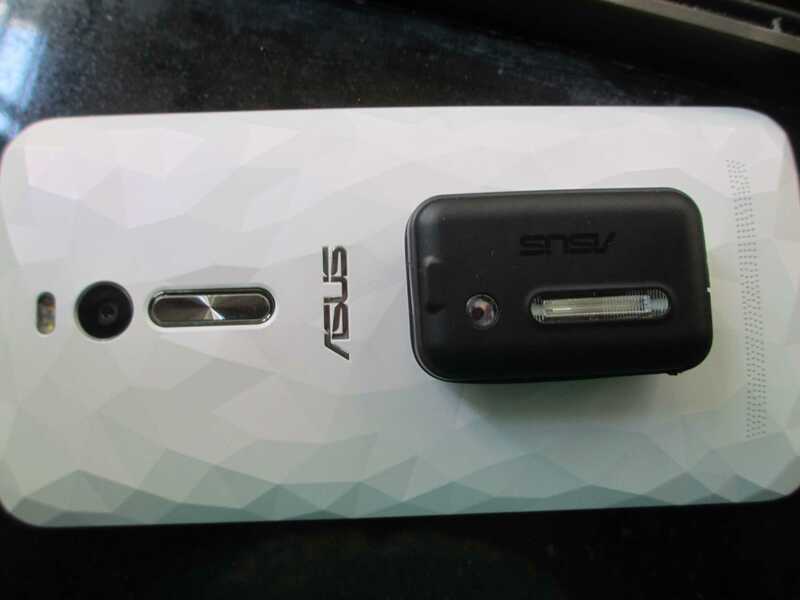 So let’s do the ASUS ZenFlash full review and find out what this accessory is capable of doing. The size of the ZenFlash is almost the same as the size of a normal matchbox. The dimensions are 48 x 30 x 15.7 mm and is very light weight. It has one ambient light sensor in the front and the other flash sensor at the top to detect when the default camera flash turns on. 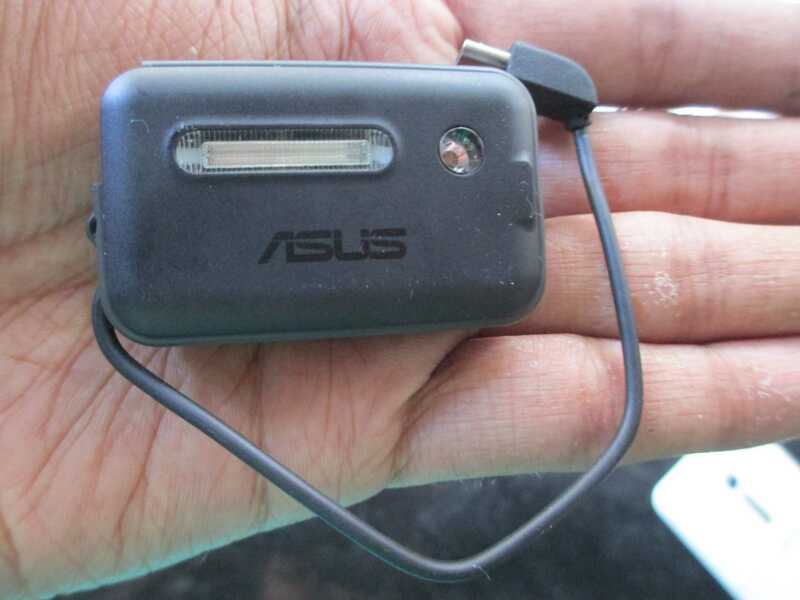 There is a micro USB pin with the cable wrapped around the ZenFlash. The body of the ZenFlash is made of plastic with a rubberized grip at the sides. 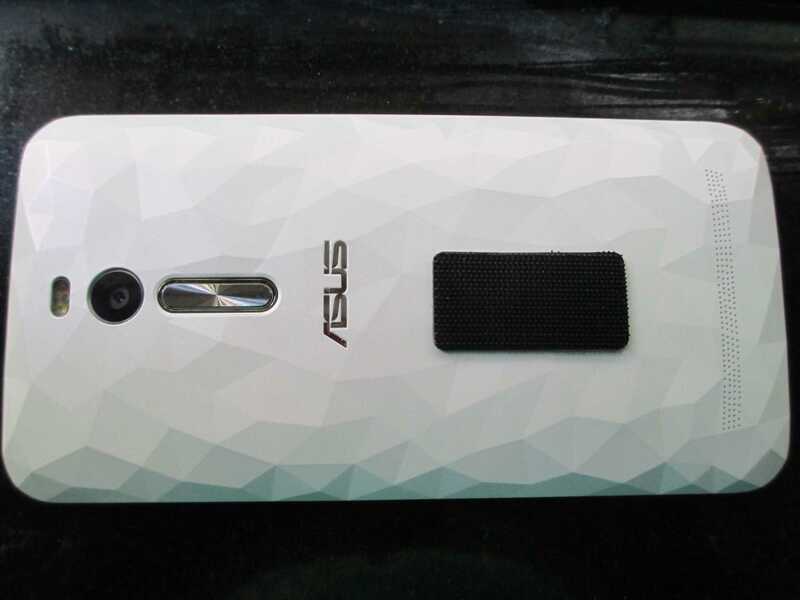 On the back, it has a velcro attachment with adhesive tape to stick it to Zenfone. The Xenon Flash or the ZenFlash is said to be 100 times brighter than a normal LED flash on a smartphone which proves to be true. It drives power from the micro USB port of the Zenfone. The current input of ZenFlash is 5V 300mA and the recharge time is 5-6 seconds. The performance is very similar to a DSLR or professional camera’s Flash. A Xenon Flash normally has Xenon gas filled inside it which emits very bright light when high voltage electricity is passed through it. 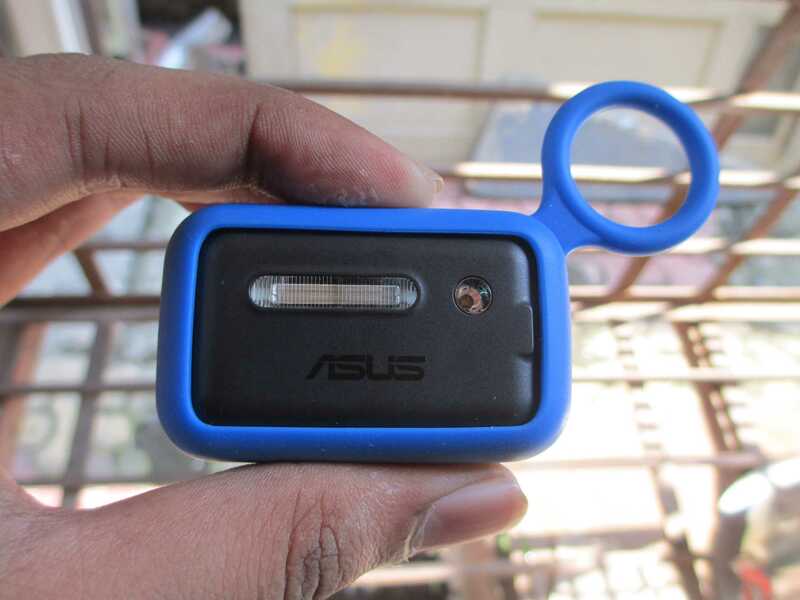 So this ZenFlash works in sync with the existing LED flash of the Zenfone 2 series smartphone. It detects the LED flash using the built-in sensor and fires at the same time to give much brighter and detailed pictures. It drives all the power from the smartphone itself and takes some time to recharge for the next shot. On my own it took me a while to understand how the ZenFlash works. So it is better to go through the given user guide before starting to use ZenFlash. Follow the below steps and refer the images given below each step. Step 1: Remove the ZenFlash from the silicon case. Step 2: Remove the micro USB pin and the unwrap the wire from around the ZenFlash. Step 3: Separate the adhesive velcro tape from the ZenFlash. Next remove the plastic to uncover the adhesive side and stick it to the ZenFlash in the vertical direction. Step 4: Now attach the ZenFlash to the smartphone using the velcro such that the top sensor of ZenFlash and the LED flash are on the same side. Step 5: Time to connect the micro USB pin of ZenFlash to the micro USB port of the smartphone. Step 6: Download and launch the ZenFlash camera app if it doesn’t start by itself when you connect the accessory. 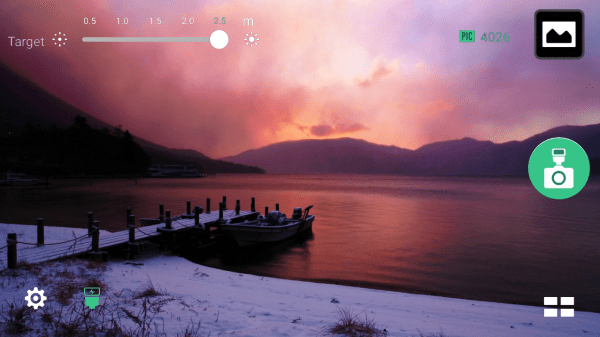 Now you are all set to start clicking pictures without worrying about light conditions. Make sure you select proper distance of the object, as the intensity of flash depends on it. If you choose a larger distance for a closer object then you will get too bright images and vice-versa. It takes some time for the ZenFlash to recharge itself before clicking the next shot. Make sure you disconnect and remove the ZenFlash after use. 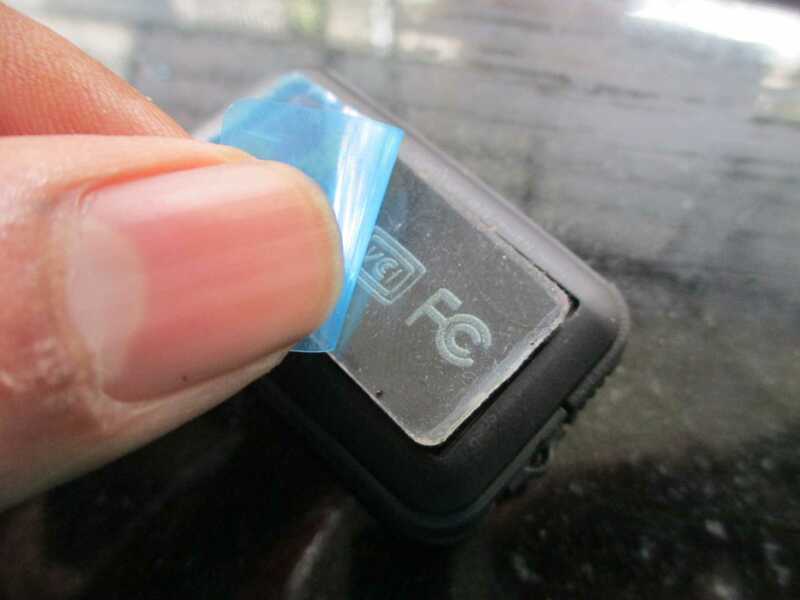 The adhesive tape is reusable and you can also apply normal glue if it stops working after a certain period of time. The above picture is the compressed version of the original image, to see the full HD image click here. 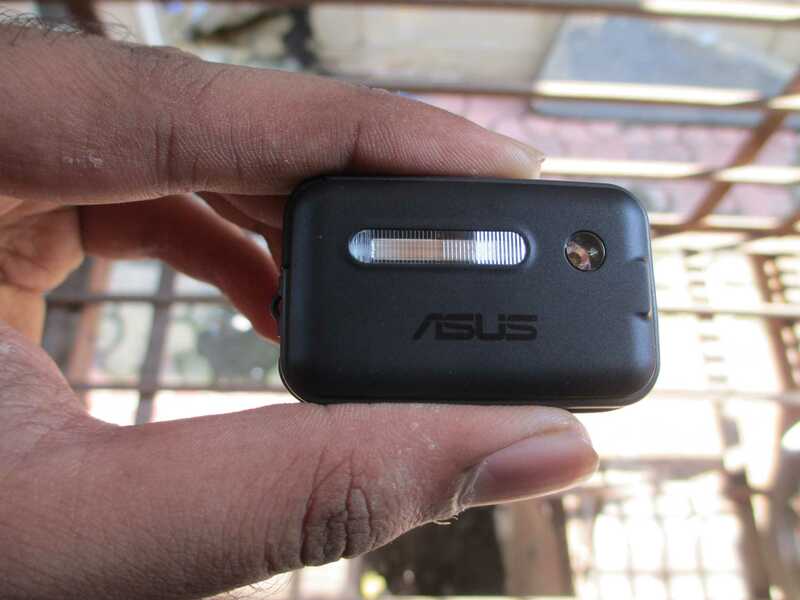 The ZenFlash is priced for Rs.1599 which is costly. But for all those enthusiastic photographers out there, this is a very nice accessory to use if you have a Zenfone 2 series smartphone. The quality of images for indoor parties and events will definitely improve if you use ZenFlash. As of now it is not available in the market for buying, we will let you know as soon as there is any news. Let us know what do you think of this accessory and if you would buy it, through the comment section below. Hi Karan, Nice review! I was redirected to your site while accessing the Asus Zenflash on their website. I must say you have a great flair in writing and expressing what you have witnessed. Thanks for writing this post. Glad you liked it. It’s really great when another blogger appreciates your work. Zenflash will surely work on Zenphones. But other brands I am not so sure. If I get a hands on again, will try and let you know about the compatibility.